Seniors words might help researchers detect later dementia through speech. Certain filler words and other speech delivery could help to detect dementia. The British Journal of Anaesthesia are studying a link between post-operative delirium and later dementia in seniors. There could be a link between post-operative delirium and later dementia in seniors. This could become a standard and effective way of locating seniors with dementia who are missing? 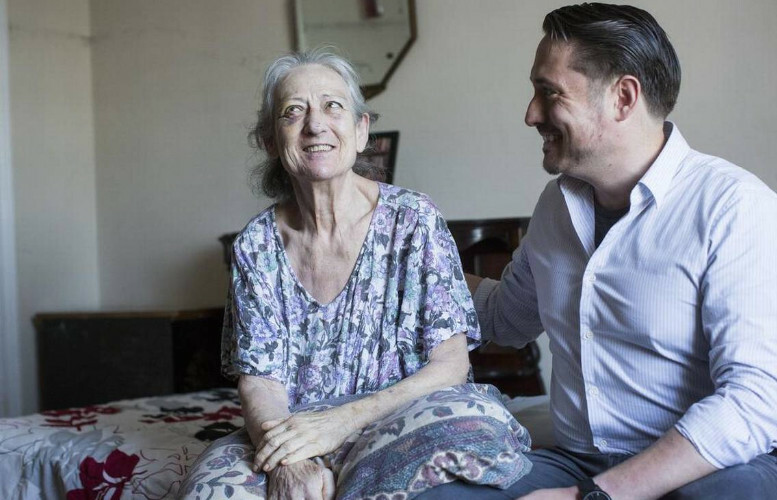 One of our best friends can be used to quickly locate lost seniors with dementia. A new non-invasive procedure could detect Alzheimer’s disease and frontotemporal dementia. Reality – What Nutritional Supplements Do Seniors Need? Once we are over 50, most doctors tell us we need to take more supplements. What kind? How many? Find out more!